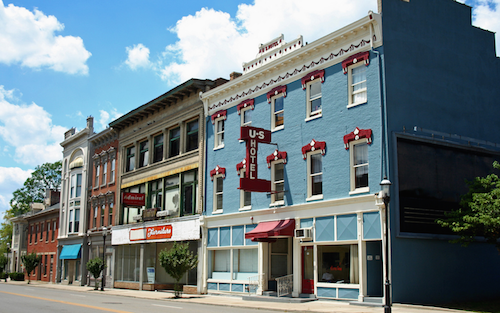 Search and browse your local bills, representatives, and events. Search over 36,000 bills, 11,000 meetings, and 51 New York City Council members from 1994 to today. 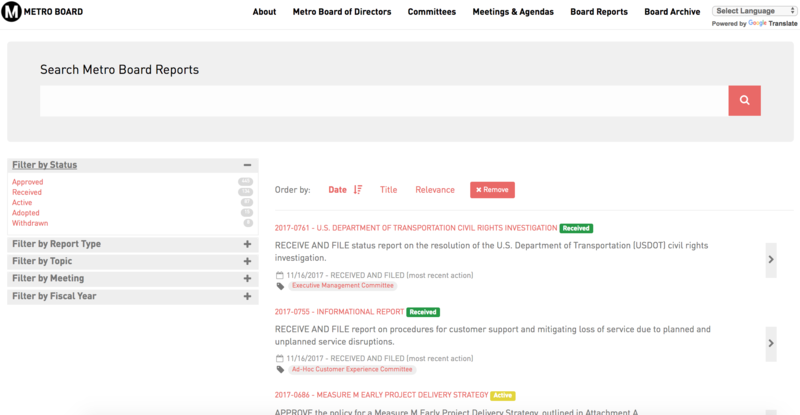 Search over 1,000 board reports and members of the Board of Directors from 2014 to today. 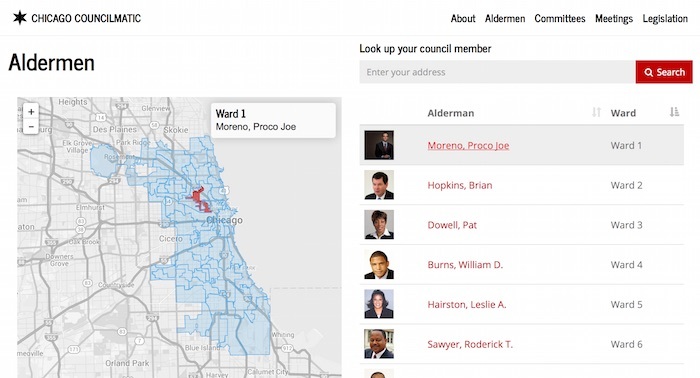 Search over 70,000 bills and 50 Chicago Aldermen from 2010 to today. 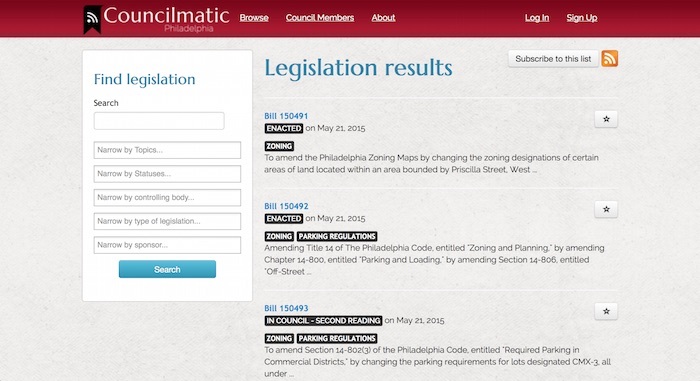 Search over 17,000 bills and 10 Philadelphia Council Members from 2000 to today. Bring Councilmatic to your city or town. 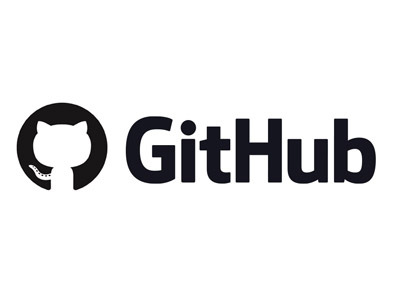 Free and open access, open source code and open data. 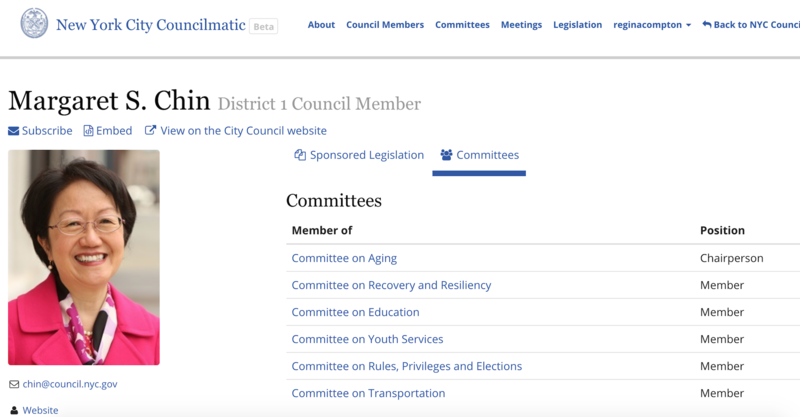 Have questions or want to bring Councilmatic to your city? Email us at info@councilmatic.org.